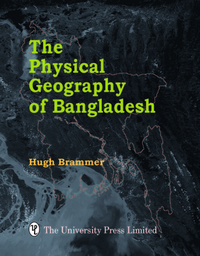 Bangladesh is, in fact, a country of great physical diversity and complexity, illustrated in this book by numerous satellite images. 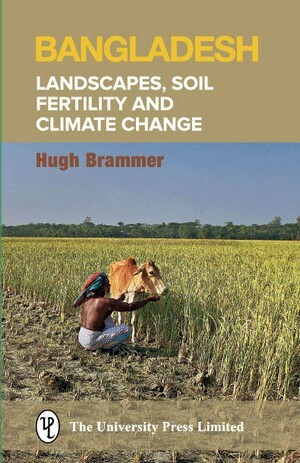 Its floodplains are mainly flooded by rainwater, not by river water, and it is chemical and biological reactions taking place in flooded soils that contribute to their fertility. Analyses of 50 years of recent climate data show no evidence that Bangladesh’s climate has changed significantly due to global warming to-date, and practical measures are available to counter adverse effects of the slowly rising sea-level. The foreseen rates of climate change and sea-level rise in the 21st century are much slower than the social and economic changes that are occurring due to rapid population growth, and it is urged that the latter changes be given priority attention in development planning. 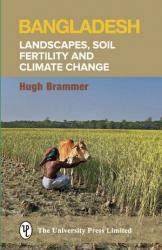 The book provides a summary of the author’s two recent books on the country’s physical geography and on climate change. 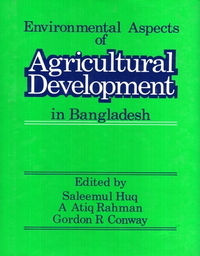 It is aimed at government and donor officials, NGOs, academics, students, journalists, politicians and the general public who need to be aware of the diversity of Bangladesh’s physical geography and the variability of its climate, and the relevance of that diversity and variability for development planning. 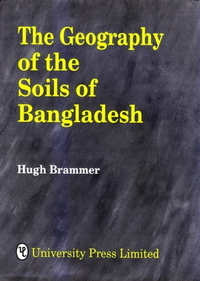 The book is being produced in English and Bengali editions.